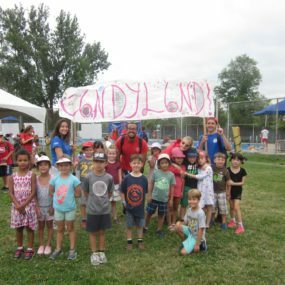 The Montreal West Day Camp provides a vast and diverse amount of activities that are fun, exciting and unique. 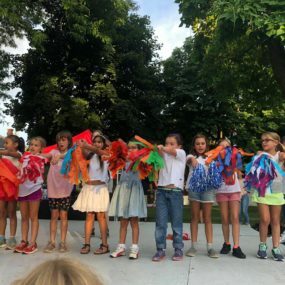 From sports, art, science, and drama to weekly trips, theme days and camp wide activities, there is no shortage of excitement. 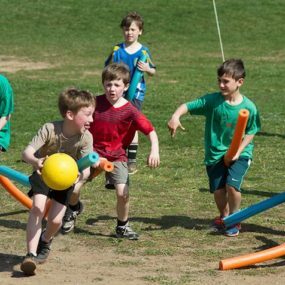 The staff’s number one priority is to provide a safe and fun summer for all campers. Register early to ensure that your children don’t miss out on a lifetime of memories. 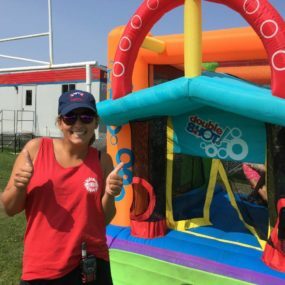 Our team is committed to providing children with a safe place to enjoy the summer and to grow as individuals and as members of the community. Through a variety of familiar and new activities and experiences we are confident that your child will develop valuable skill sets and cherished memories. 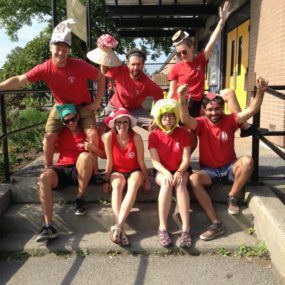 At Montreal West Day Camp we are passionate about our community. 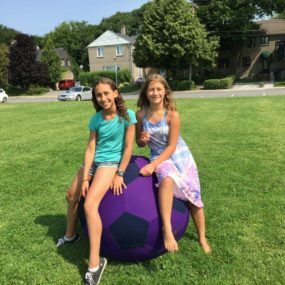 Throughout the summer we coordinate several fundraising activities, as we believe children are more likely to be involved in a community that gives back. Our goal is to develop confident, respectful, and adventurous young people through engaging activities, weekly trips and our training programs, where lifelong friendships are formed. Monday to Thursday 9:00 a.m. to 4:00 p.m.
* Please note that there won’t be any camp on June 24th and July 1st. 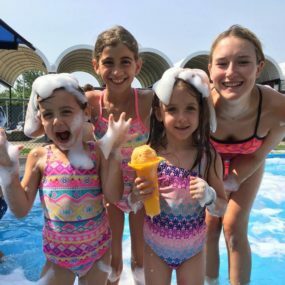 In addition to the regular day camp program, the Town of Montreal West also offers specialized streams and extended care to its participants (see the Recreation brochure for additional details and costs). Afternoons: up to 5:30 p.m.
A 50% deposit is required at the time of registration. The remaining balance must be paid by post-dated cheque or credit card, dated no later than April 27th at the time of registration. As of April 27th, full payment is due upon registration and is subject to the availability of space. Payments made by personal cheques will only be accepted prior to May 11th. Registration for the camp is done through our online registration system. Refunds will only be considered upon receipt of a written request. Refunds requested prior to May 11th will be subject to a 20% administrative charge. Requests from May 12th prior to the start of the camp will be subject to a 30% administrative charge. All requests made after the start of the camp will be subject to a 35% administrative charge and will be pro-rated weekly. Once the week has begun, it is considered to have been complete. If you choose to add a session once camp begins, you will be required to pay the 4 week session cost and not the difference between 4 week and 8 weeks. Trips will take place weeks 2, 3, 6 and 7. Trips entail additional costs. No supervision is provided for those who do not participate in trips. 35$ per trip. We do our best to accommodate all requests for placing children in specific groups, however, they are not guaranteed. There is a maximum of one request that can be placed on the registration form. Any request(s) for week(s) outside of our designated sessions will only be looked at after June 11th, if space permits.